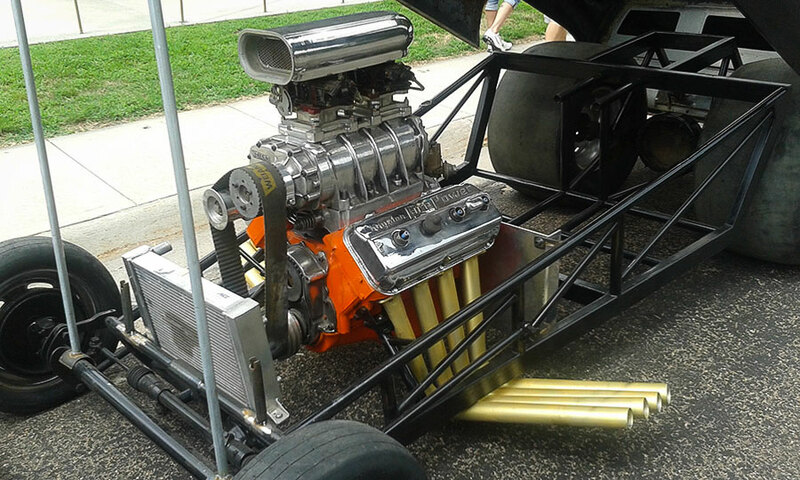 Every year, the quiet Village of Bellwood Nebraska opens it arms to the automotive world, putting on an amazing Car Show. 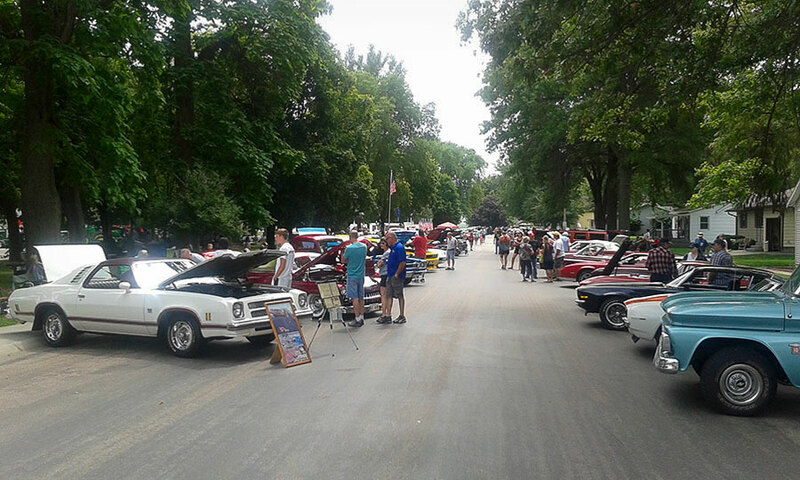 Lined on both sides of Esplande Street which borders each side of a wonderful park like setting was over a 100 beautiful cars and trucks. 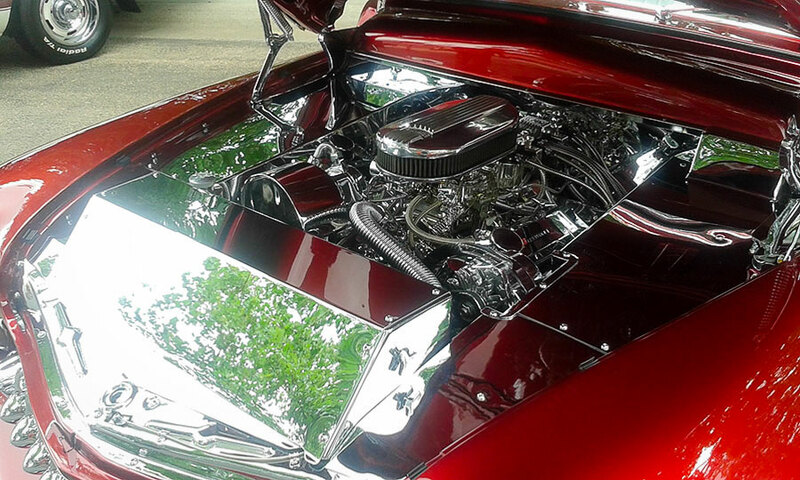 There was most every kind of cars and trucks that you could imagine on display on an absolutely beautiful Sunday afternoon. 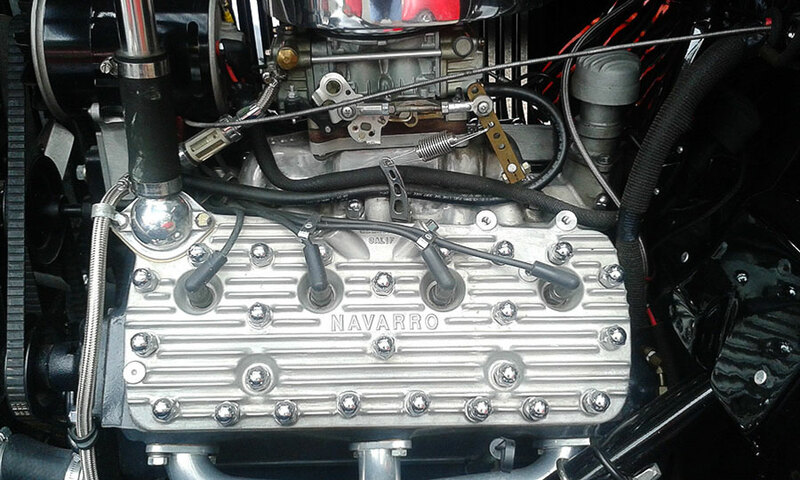 There were restored, daily drivers, race cars under construction, and some incredible original survivors. 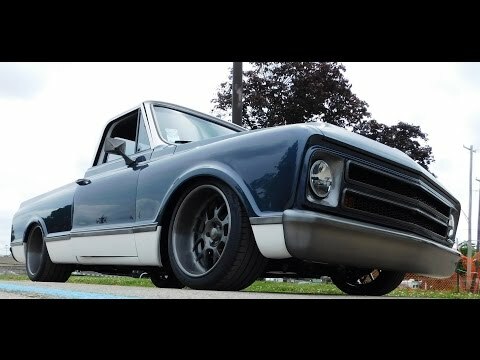 It was one of the most enjoyable and amazing smaller cars shows that I’ve been to this year. 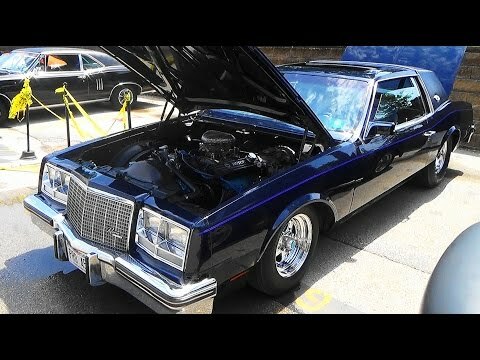 The show stopper in my books was this absolutely incredible 1975 Chevrolet Laguna S-3. 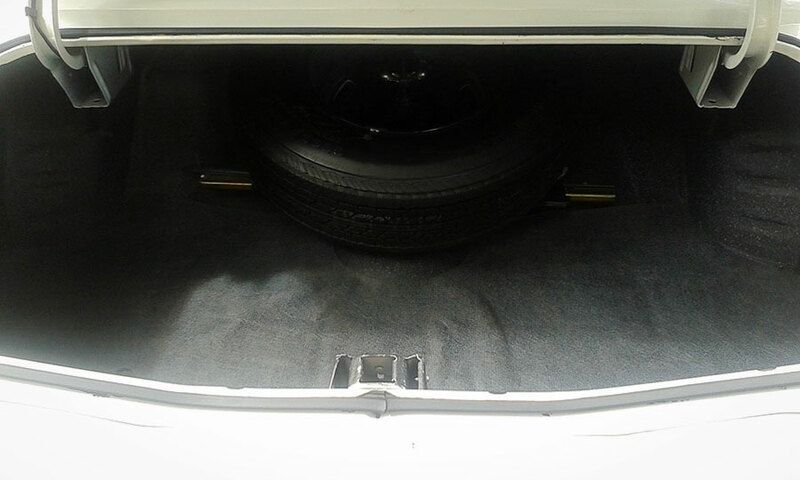 This car was purchased brand new by the current owner after he came home from the service. 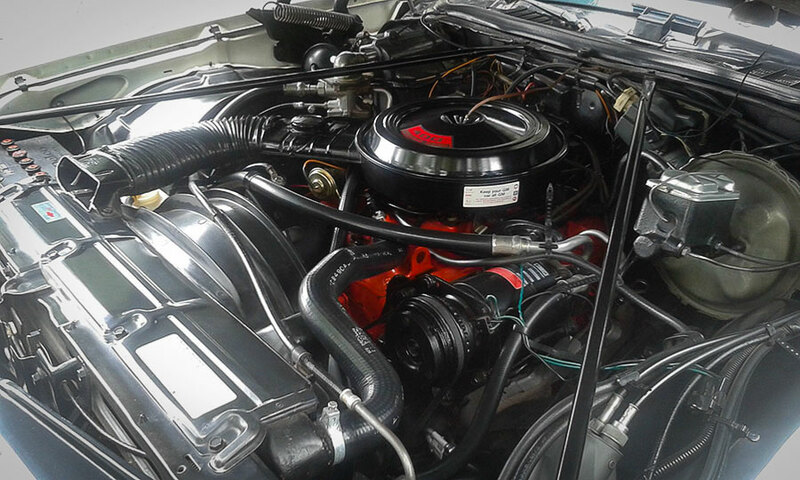 This 1975 Chevrolet Laguna S-3 was immaculate, and absolutely in original mint condition. 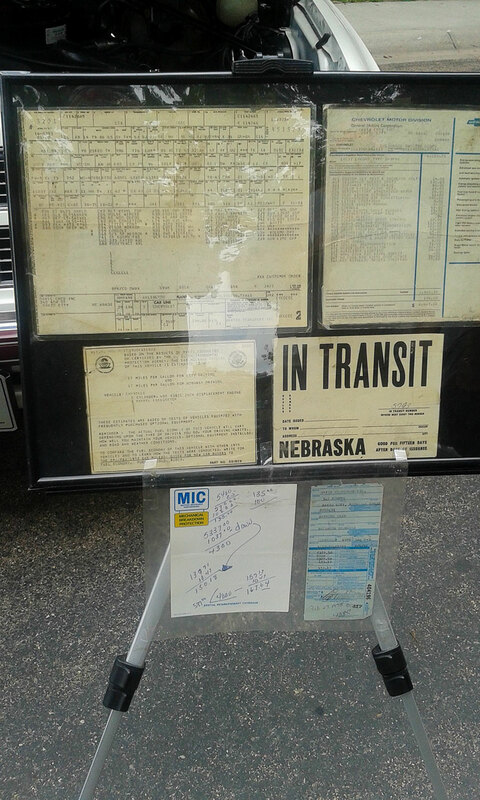 The last and only time I’ve seen a car like this, and in the amazing condition, was in 1975 when I saw one on the showroom floor of my local Chevrolet dealership. It was then that I developed an undying love for this car, always vowing to own one someday. the cake was the piece of paper from a notepad where the salesman figured all the numbers of the deal. Everything from the purchase price, to the down payment, and even what the monthly payment would be. 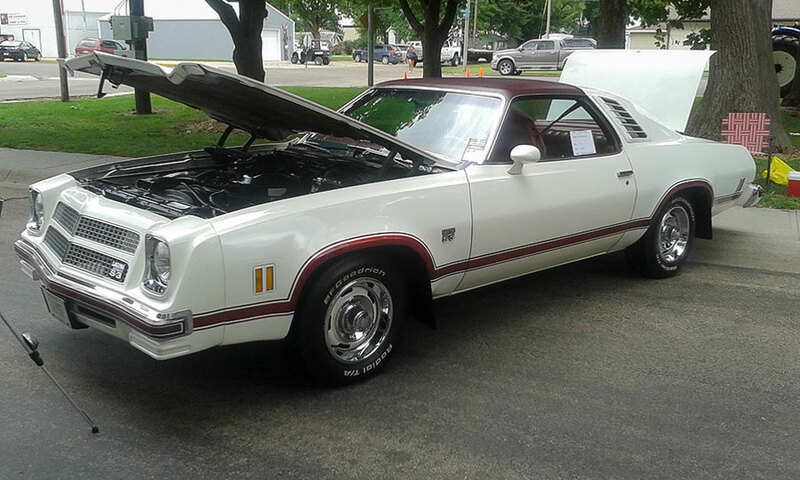 I wish the owner had been available to talk to, I bet I could have talked to him all day long, about this truly amazing Laguna S-3 that took me back in time to that small Chevrolet dealership in Augusta, Kansas in 1975. Here’s something that you won’t see at most any car show, was this mid 70’s Dodge Dart funny car that was under construction. 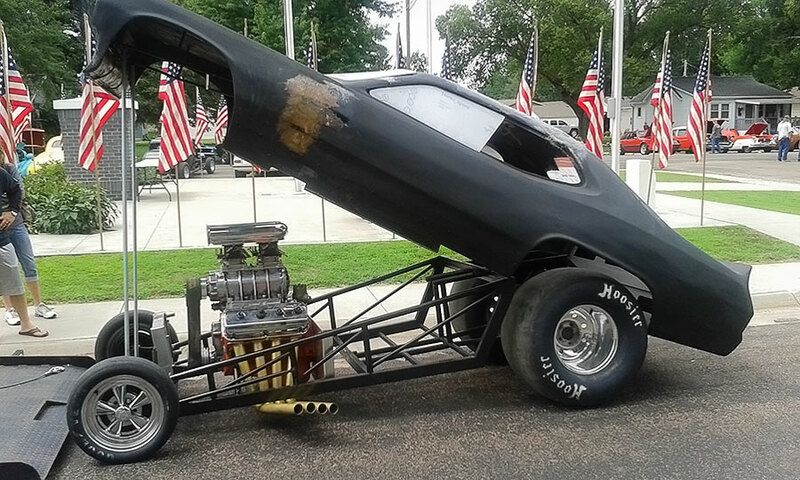 While the framework of the chassis appeared to be new, the front suspension, and the body seemed to have had some past drag racing history. It was a very cool sight to see. 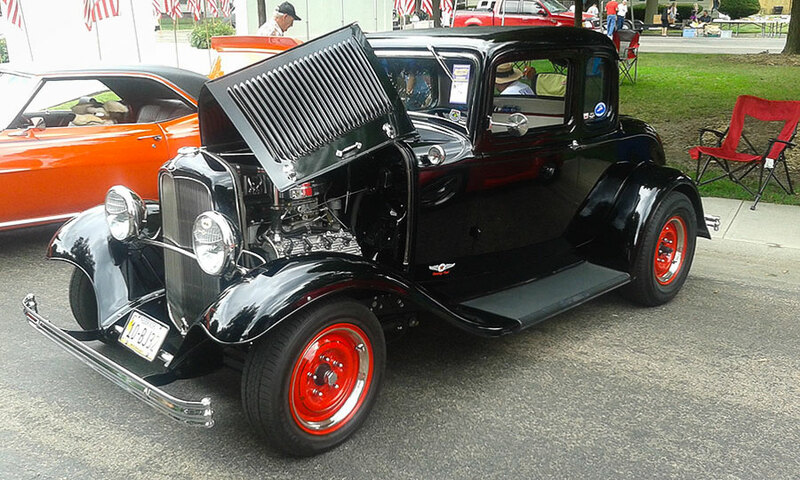 Absolutely nothing says traditional Hot Rod like a Deuce Coupe, and this striking black full fendered 5-Window was laser straight, and the paint was a mile deep. 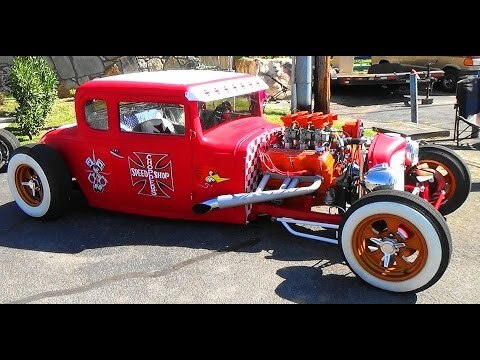 The red Steelies and trim rings set off the exterior, while under the full hood was a sweet old flattie with Navarro heads. 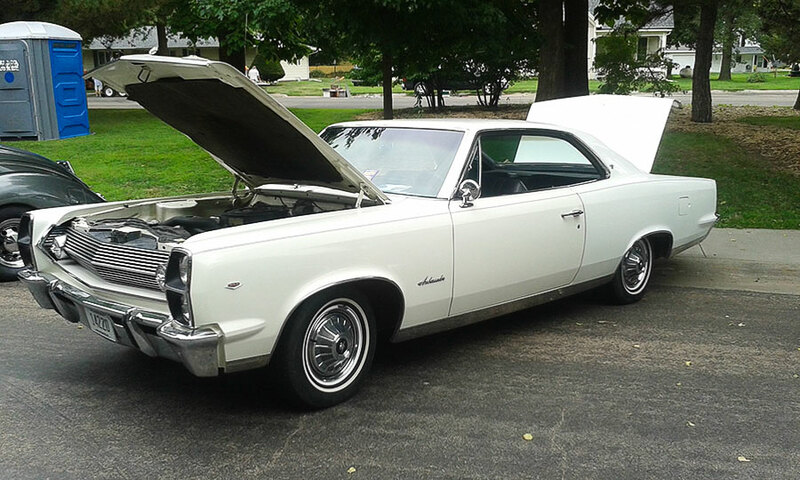 I don’t know when I’ve ever seen a 1967 Rambler Ambassador 2- Door Hardtop at any car show, much less one this clean and nice. 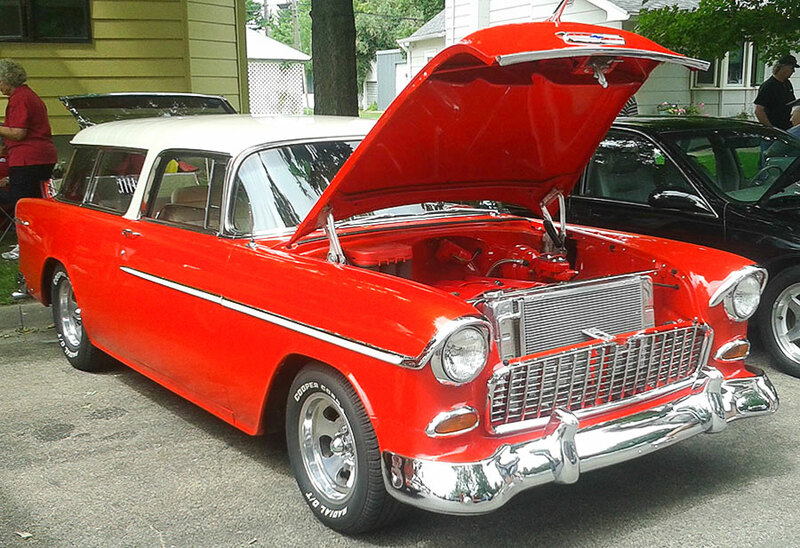 This beauty looked like it just rolled off the showroom floor, and with its pristine white paint and black interior and full wheel covers, you can just picture it sitting at the local drive-in theater or Sonic Drive-In. 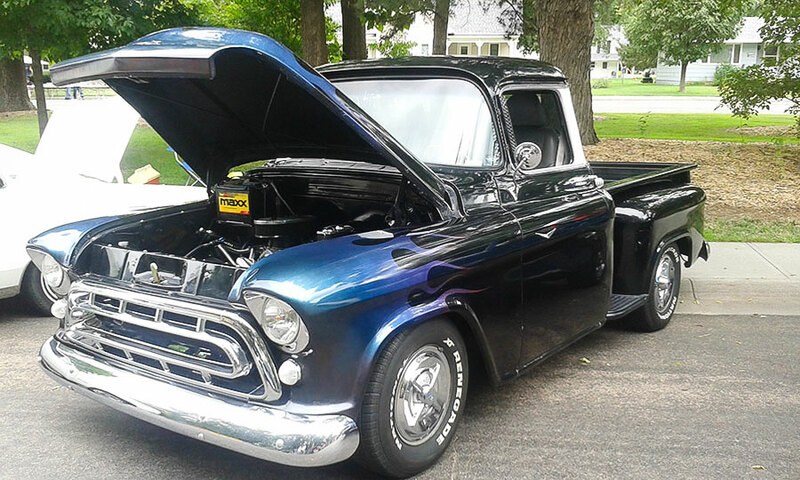 There’s just something about a Tri-Five Chevy truck, and this black and flamed hauler can be seen often cruising up and down the road. 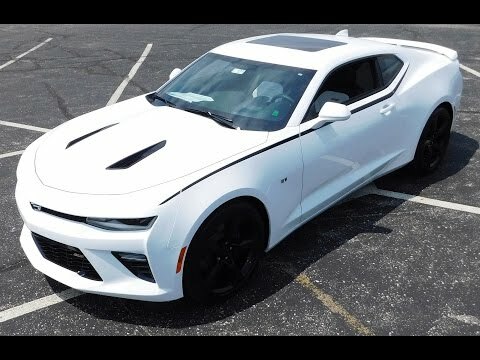 This body style has such sleek, and masculine lines, and when they have the right stance like this one. 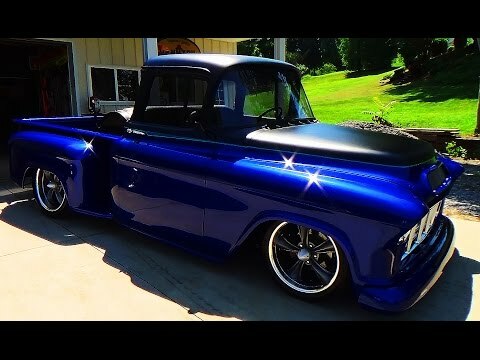 Most any truck enthusiast would love to have one like this in their stable. 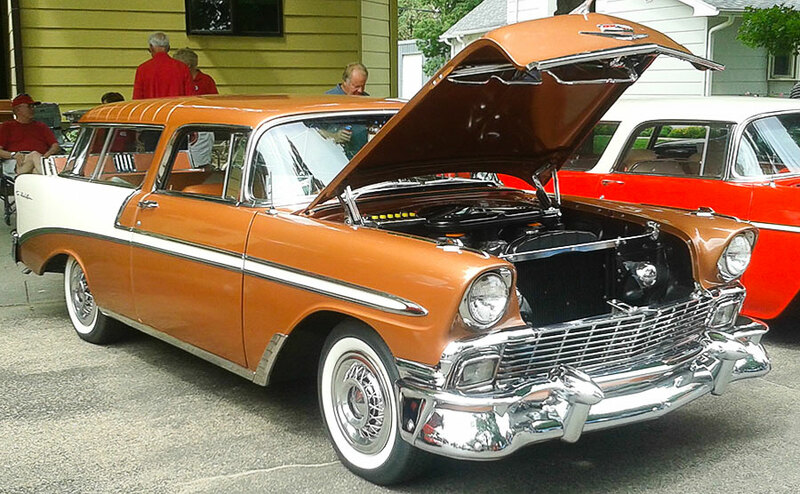 Tri-Five Nomads were in abundance at the Bellwood Show, each in every one of them were in a class by themselves, and could easily take top honors at any show. 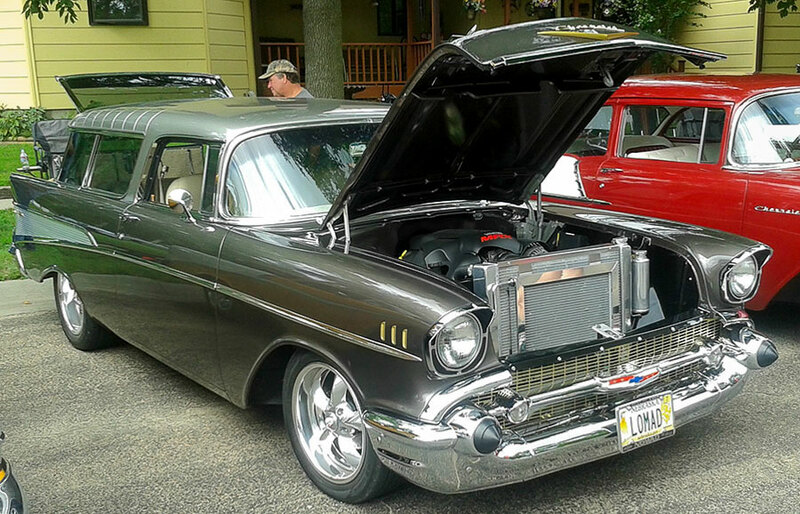 They were powered by anything from small blocks to LS Engines; each and every one was expertly crafted to show the true beauty of this amazing series of classic Chevrolets. 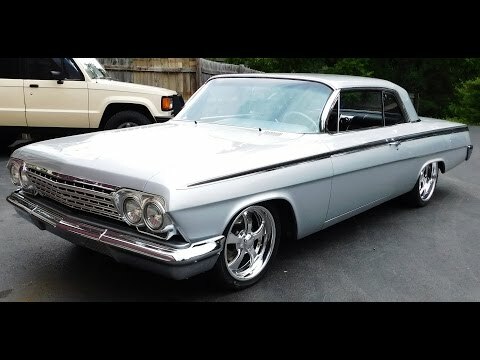 A 1958 Impala has such elegance and power, and with a 348 with 3 two’s under the hood. It doesn’t get much better than this. The color combination makes this gem timeless, with a look that will never go out of style. 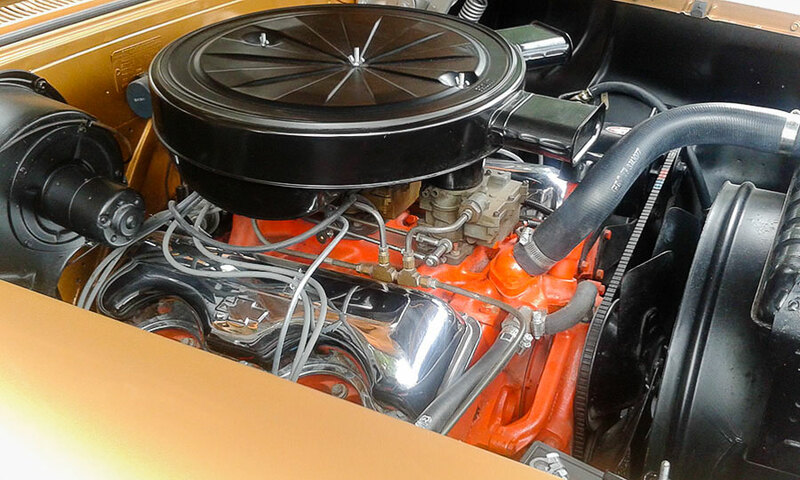 A 1969 Dodge Super Bee with a 440 always brings it to the table for the Mopar camp. 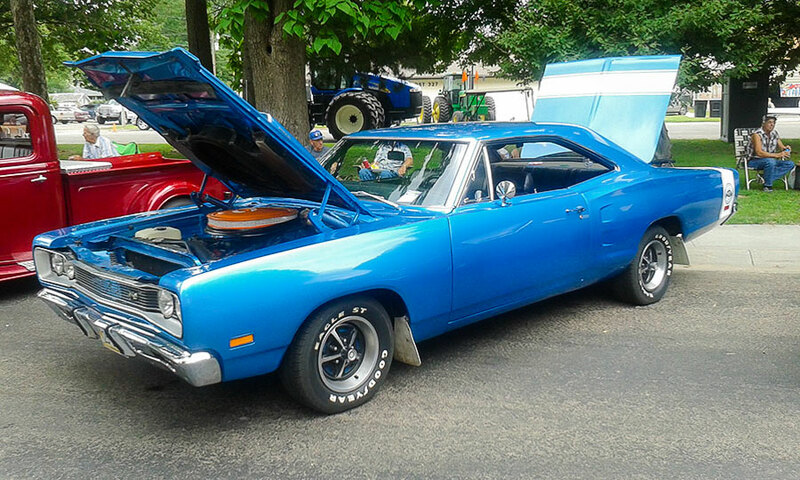 The eye-popping blue with the white stripe makes this Mopar muscle car a stand out anywhere. 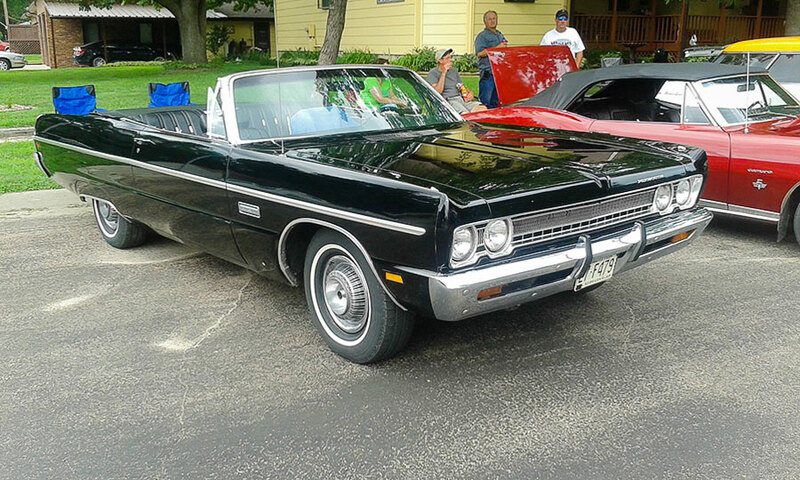 This Triple Black Drop Top 1969 Plymouth Fury III was just one of a multitude of awesome, well-preserved cars at the Show. 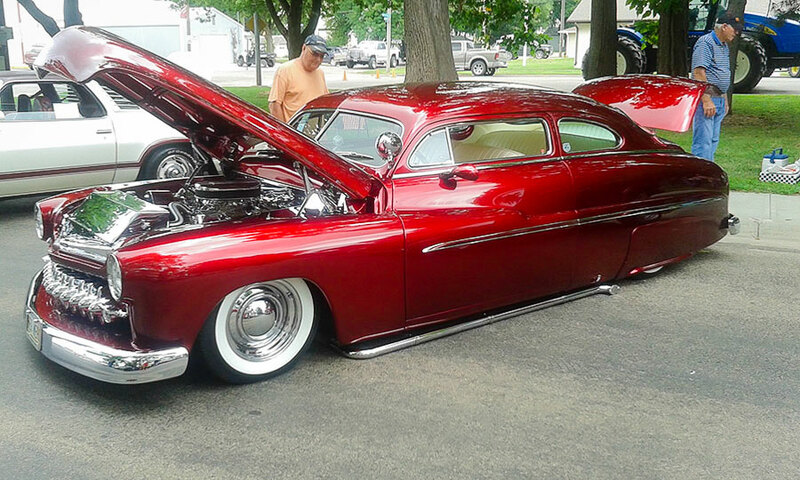 Nothing says lead sled like a candy apple red 50 Merc, with all text book mods. 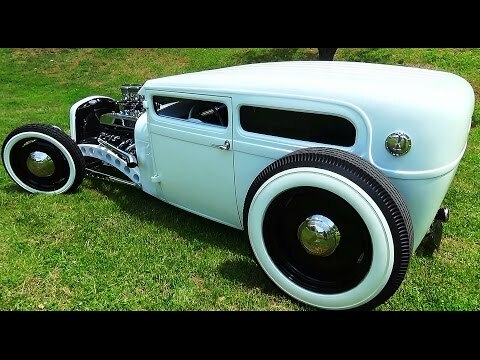 It has it all, Lake Pipes, Louvers, skirts, frenched headlights, nosed, decked, and for the crowning touch, you better put your shades on because the multitude of chrome under the hood will blind you on a sunny day! 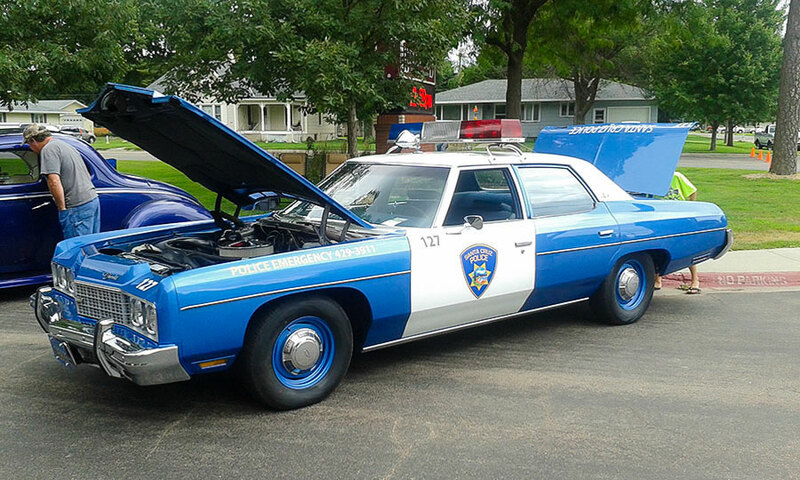 This sweet looking old Chevy cop car was so cool, and it was so nice to see it on display at a show. I’m just glad I wasn’t seeing it behind me in the rear view mirror with the lights flashing. To cover a show with this caliber of cars would take a countless number of pages to do them all justice. 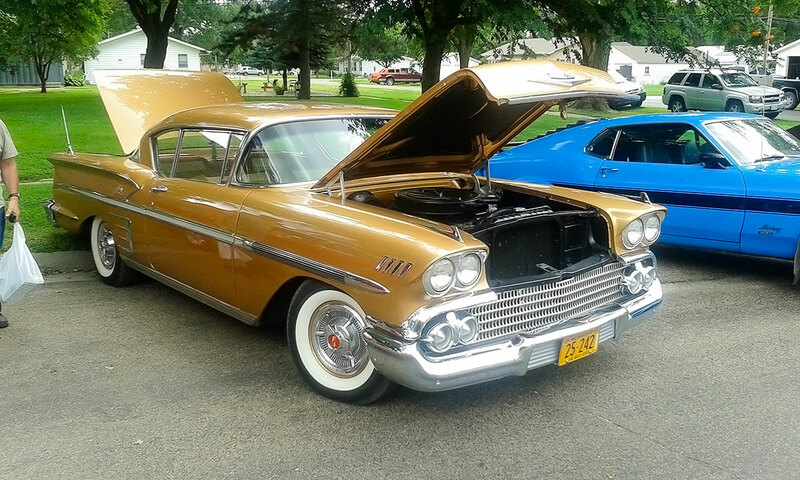 The best thing for me to say is even if you have hours to drive, come to the Bellwood Daze Car Show in Bellwood, Nebraska, you won’t be disappointed. The cars, people, and hospitality of this show are all top notch.